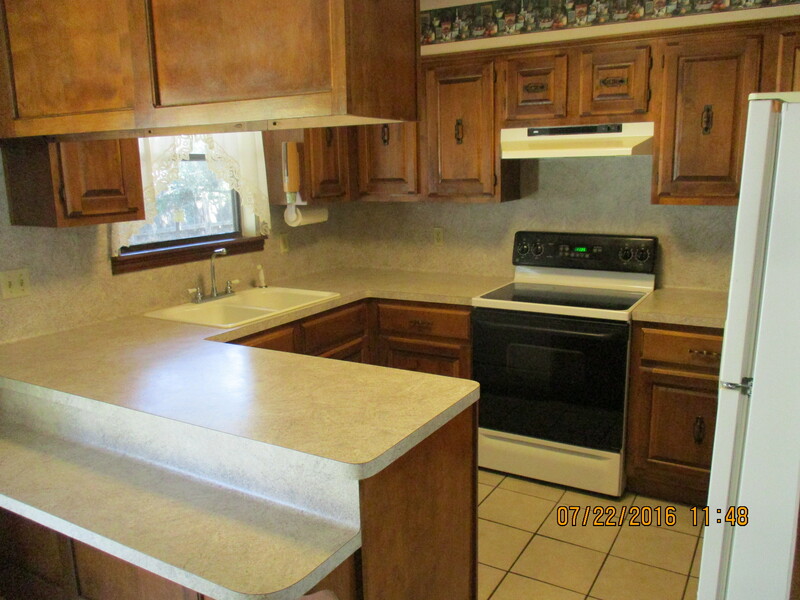 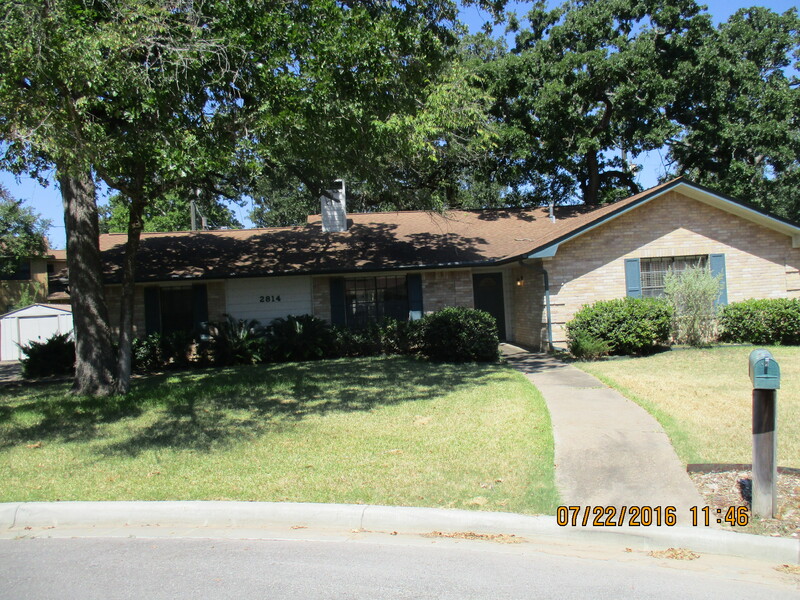 Beautiful 3 bedroom/2 bath single family home at the end of a quiet cul-de-sac. 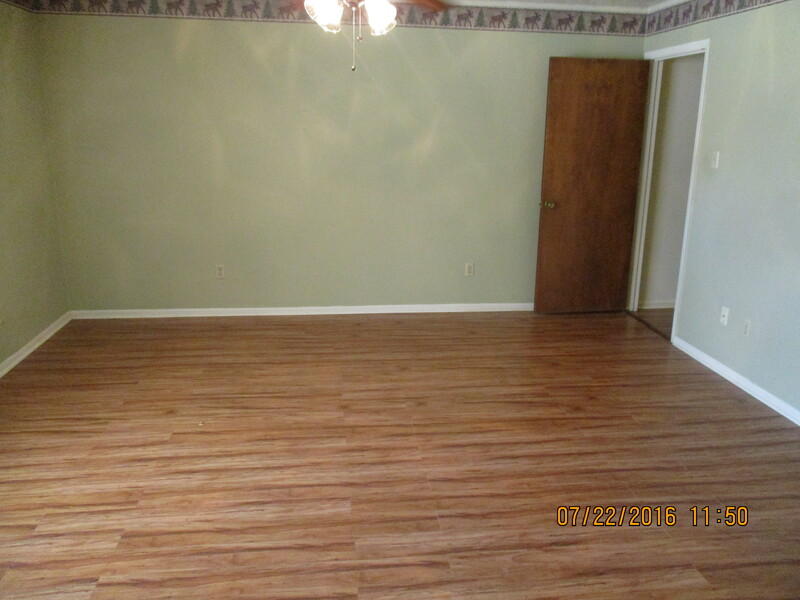 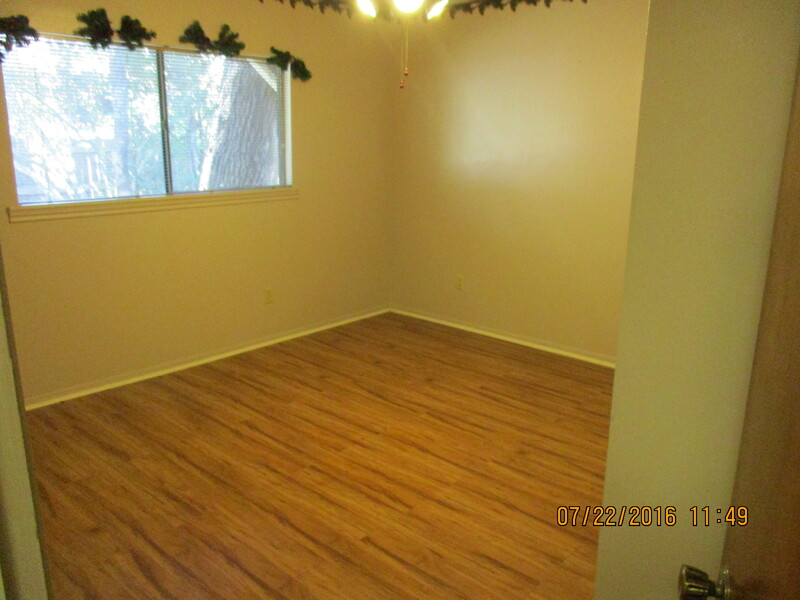 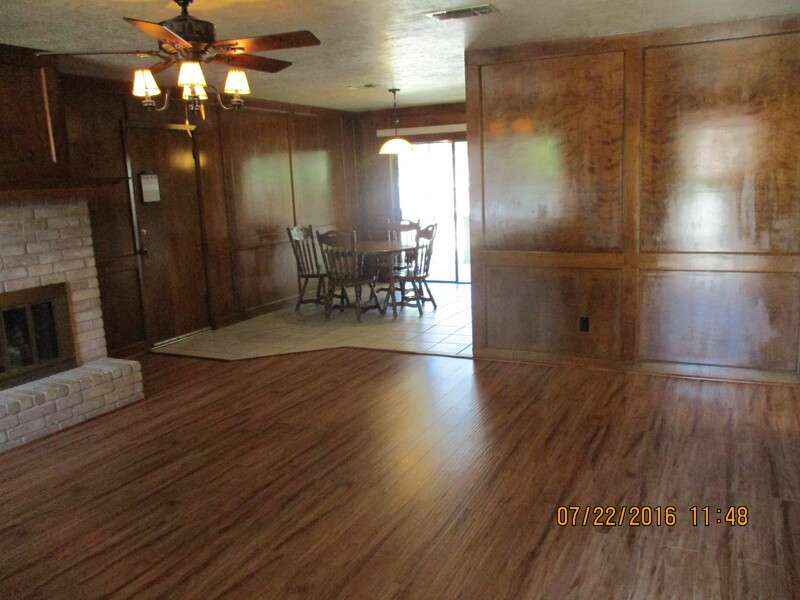 This home has no carpet with spacious bedrooms and a large backyard. 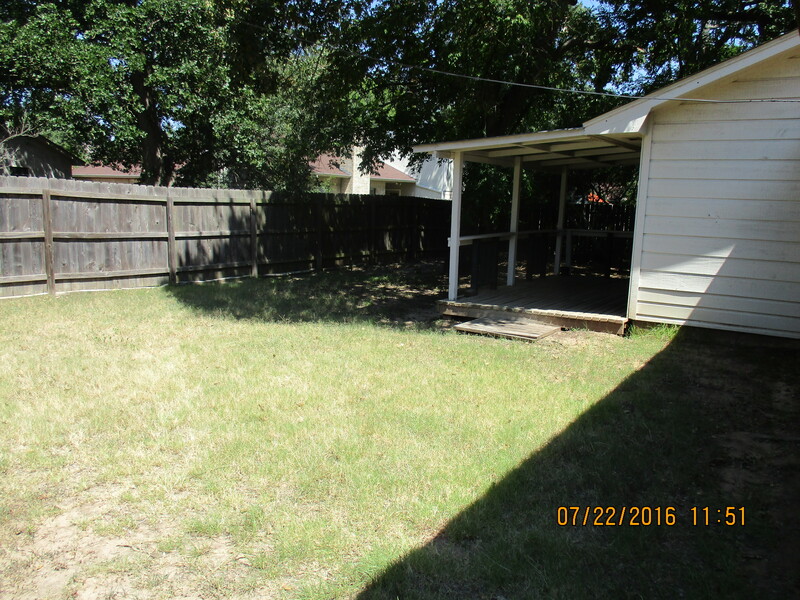 Home also offers a nice storage shed near the driveway. 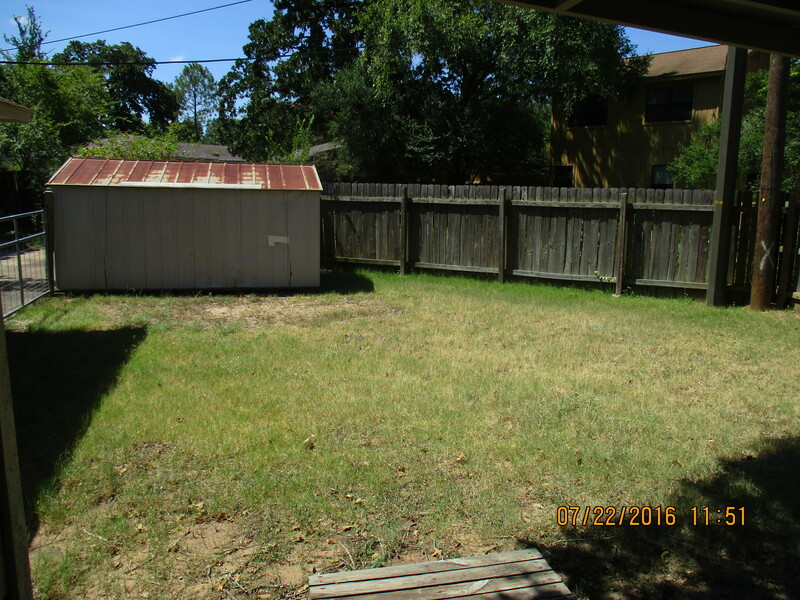 Owner provides washer/dryer, and lawn care.